Most people agree that lifestyle inflation, to some degree, is inevitable. After all, you’d be hard-pressed to find someone who can’t use extra money! For that reason, it can often be difficult to fight the temptation of spending a little more here and there. It’s nice to indulge in extra treats every so often. When we have the opportunity, we tend to take advantage of it. The problem comes when lifestyle inflation gets out of hand, and we become so used to the “nicer” things in life, we want to upgrade everything. 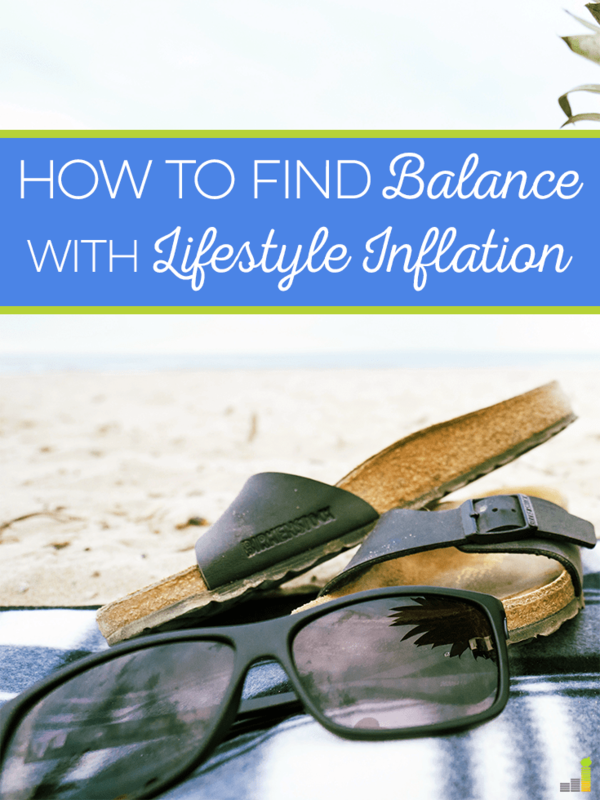 Is there a way to find balance with lifestyle inflation? If that sounds a little weird, let me explain. A lot of people get raises or finish paying off debt, and immediately start to think of what they can afford that they couldn’t before. Maybe you can get that weekly mani/pedi again. Maybe you can buy season tickets for your favorite sports team. Or maybe you can grab lunch with your co-workers without having to worry. The possibilities seem endless. Even if you can afford these things, do they truly add to your life? Perhaps they do, but this line of thinking can lead to excessive lifestyle inflation. Instead, you should be intentional about any increases in spending you have. It’s okay to let your mind run wild for a bit, but it’s important to come back to reality and start thinking about what you can do with your increased earnings to create a better life for yourself. There used to be a time where I didn’t think lifestyle inflation was acceptable. I was all about cutting back and being frugal to the point of deprivation. It was only a few months ago, when I started making decent progress with my business, that I realized some things had to give. This is especially true when your time becomes limited. 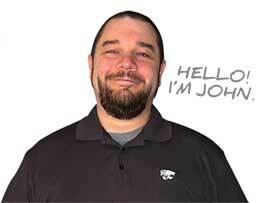 John has spoken about it in the past, and I think that’s where meaningful lifestyle inflation can really help. For some individuals, it’s completely possible to avoid most lifestyle inflation, but I think it’s safe to say the majority of us wouldn’t mind a little more convenience when it makes sense to pay for it. Don’t get me wrong – I’m completely against mindless lifestyle inflation. However, when we can afford the nice things we want and make plans for the purchase, it’s okay. It just has to make sense in the context of our financial goals. This point is really important for those who have paid off their debt and have extra room in their budget. You absolutely shouldn’t inflate your lifestyle to the point of ending up back in debt! For example, buying five new pairs of pants just because isn’t very practical. Looking at your budget, allocating $80 to dining out per month, and then dining out twice a month because it’s something you enjoy makes much more sense. It’s all about the value you’re adding to your life. Practice the same spending discipline you do with any purchase while giving yourself permission to indulge occasionally. I haven’t gone very far off the deep end with lifestyle inflation, so this might sound a bit boring to some of you, but I wanted to share how I’ve mindfully incorporated lifestyle inflation into my spending plan. About two years ago, I started cutting my boyfriend’s hair. We figured it was better to save the money, and I didn’t mind doing it at the time. However, it became unpractical when I was trying to grow my business. Taking two hours (I’m a bit meticulous) to cut his hair and cleanup afterward wasn’t a good use of my time. We agreed it made more sense for him to start going back to the barber than to try to keep saving money on haircuts by doing them ourselves. He pays less than $20, and that’s less than my hourly rate. Win-win. I should mention I’m also earning more now than I was at my day job, and the increased income has made me relax a bit on spending in general. We’re still paying extra toward our student loans, but we’re trying to focus on having some fun, too. That includes date nights, day trips, going out to make friends (we moved to a new area a year ago), and technology upgrades, among other things. Each of these was discussed beforehand, and they’ve all enriched our life in some way. I think I’ve found a decent balance with lifestyle inflation, but it also doesn’t take a lot to make me happy. If you’ve been thinking about increasing your spending in some areas due to a raise, paying off debt, or because you have extra money coming in, follow these tips to do it mindfully. Make a Wish List: I love having a list of items to pull from whenever gift-giving season comes along. It works just as well for knowing when to spend more. Create a little wish list of the nice things you’d like to treat yourself to once in a while. When the time comes, you’ll be able to pick and choose with ease. By making this list before having extra money, you’ll probably be a little more realistic, too! Question the Value Added: As with any purchase, ask yourself if what you’ll be spending on will really add value to your life. This will help you avoid expenses you might regret later on (like a new vehicle or new phone). Experiences typically add more value to life and create more lasting happiness, but your purchases should still align with your goals. Are There Additional Costs? 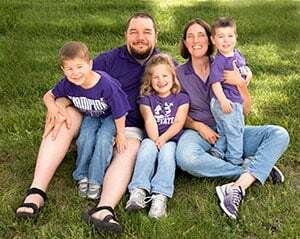 : Before getting carried away with your newfound influx of cash, factor in any additional costs that may come with what you’re considering purchasing. Money isn’t a guaranteed thing, and buying something that requires extra maintenance or ongoing costs might not be the wisest idea right off the bat. Check With Your Budget: Whenever your cash flow changes, you should evaluate your spending plan in light of the change. This will probably give you the most balanced approach, as you can take all your spending categories into account at once. Figure out how much is leftover after your expenses and where you want to spend your extra cash. Maybe you want to split up your extra money between entertainment, groceries, dining out, and savings! Overall, being mindful with how you increase your lifestyle will keep your spending balanced and aligned with your values and goals. Don’t go too crazy with lifestyle inflation, but don’t completely shun it, either. You should always make room for some fun while still being responsible. 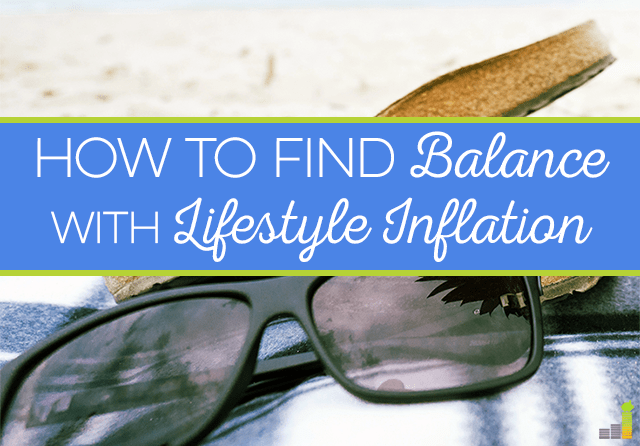 Have you struggled with inflating your lifestyle in the past? How do you make sure you don’t go overboard with it? How have you increased your spending in the last few years? To me, even getting people to admit that they are susceptible to lifestyle inflation is huge. It’s so insidious. Get a raise? Get a promoted? People will say buy this, do that to celebrate. No one ever says keep things the way they are now so you can save or pay down debt at a faster rate. I also really appreciate your point about allowing yourself some leniency. It’s really easy to fall into the “celebratory” trap, especially when you receive quite a large raise and haven’t been making much. Lifestyle inflation can happen so quickly you don’t even notice, so I definitely agree getting people to realize they’ve increased their spending is important. I think the point about ongoing costs is a great one, and I also think this is why “experience spending” tends to yield a lot more happiness than stuff spending. Experiences don’t tend to carry ongoing costs, but stuff always does. Yes, that’s another good point, and why I generally favor experiences more! Great advice, Erin! Also, congrats on making more with your business than you did at your job! That’s awesome! Thanks! That’s a great strategy, especially if retirement savings is your focus. Allocating your raise immediately means you don’t get used to the money, making it pretty painless to put it elsewhere. The question of value added is what I look to most when questioning lifestyle inflation. For a long time I had trouble spending money on anything and that made me miserable. I finally realized that it’s okay to spend money, especially on things that make life better. I can totally relate to that, Jessica! Focusing on my values has made it a little easier to spend as well. I think travel is a big one for a lot of people! Stashing the money away as soon as you get it is a great move. Out of sight, out of mind definitely works. Not giving yourself time to get used to having more money is a pretty good trick! Great tips Erin! I do find myself thinking about what I’ll be able to afford after my debt is gone, but the truth is that I’ll still need to be careful about how much I inflate my lifestyle so I can do other things like pay off my house and increase my savings and investments. A little inflation is probably inevitable though.